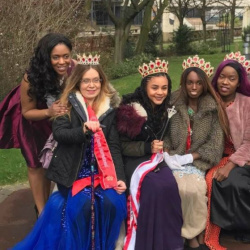 QUICK JUMP: Contestants Pageant Information How to compete in Miss Carnival Queen International 2017? 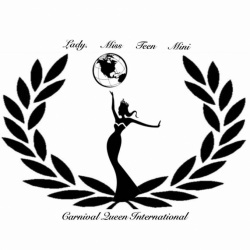 Miss Carnival Queen International is more then beauty with a purpose . We encourge our contestants to be all you can be . Our prestigious pageant will be held in the uk . Huddersfield West Yorkshire . Contestants from all over the world are invited to compete . How to compete in Miss Carnival Queen International?